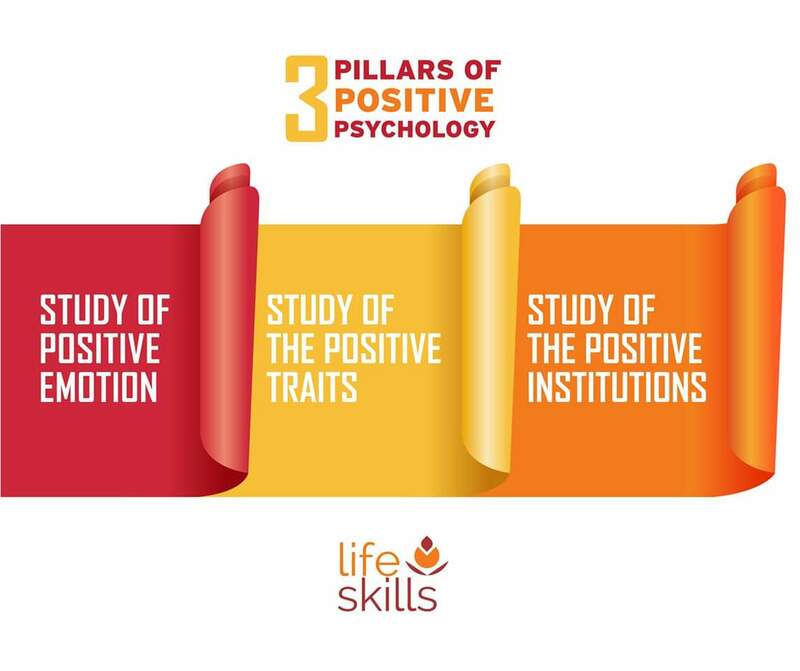 Positive Psychology has three pillars: First is the study of positive emotions like gratitude, joy and hope. 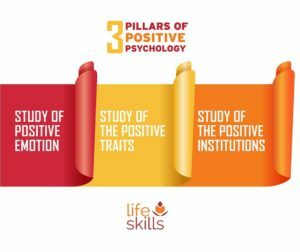 Second is the study of the positive traits, foremost among them the strengths and virtues, but also the ‘abilities’ such as intelligence and athleticism. 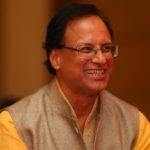 Third is the study of positive institutions, such as democracy, strong families, and free enquiry, that support the virtues, which in turn support the positive emotions.